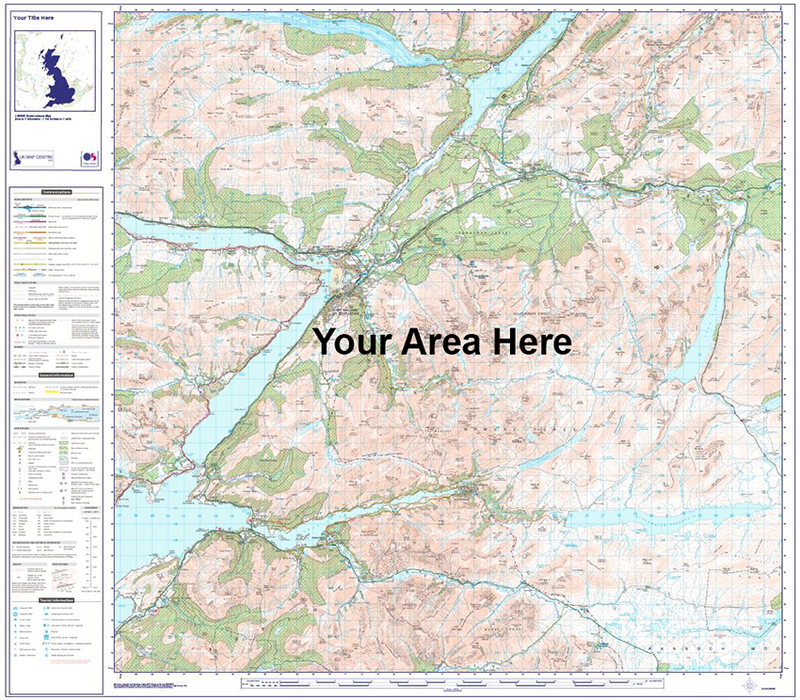 Customise your own OS Pathfinder, OS Explorer® or OS Landranger® Map. Prices from £7.99 (including delivery within the UK). Centre the map on your favourite hill, cycle track or favourite park. An ideal gift for an outdoor enthusiast. The maps can be supplied folded or as flat wall maps. Folded maps are available printed on paper or on our new foldable polyester fabric. 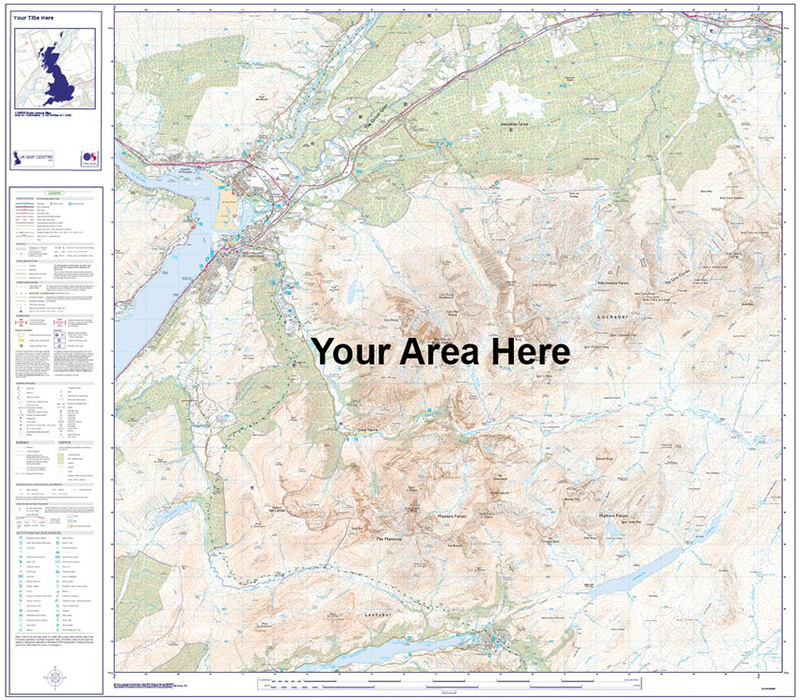 Flat Maps are available on matte paper, photo style paper or with a write on/wipe off laminate coating.